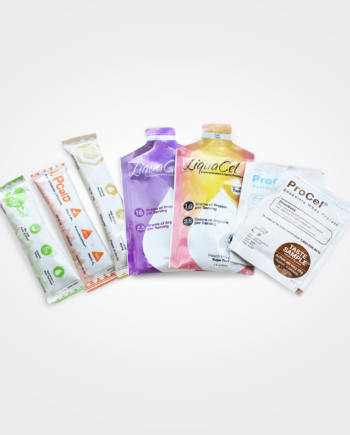 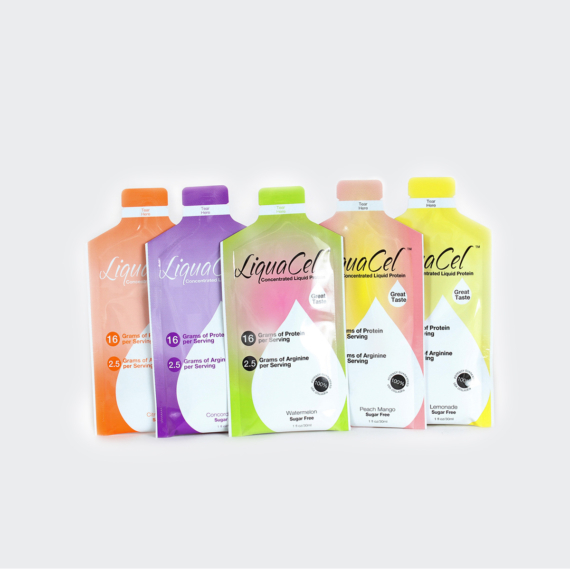 Each kit contains: 5 packets of LiquaCel (Liquid Protein) 1 of each flavor: Grape, Peach Mango, Watermelon, Lemonade, & Orange. 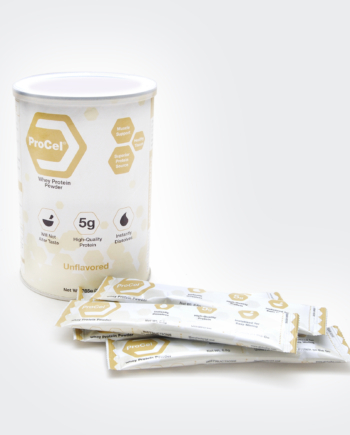 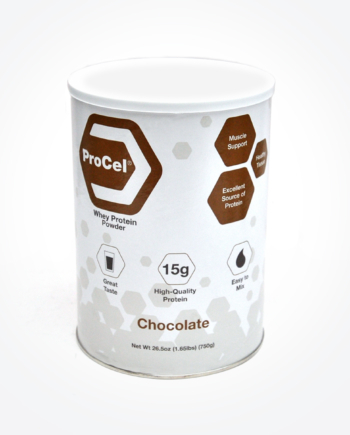 An online coupon code will be included with your LiquaCel sample kit that will be good for $5.00 off your first order. 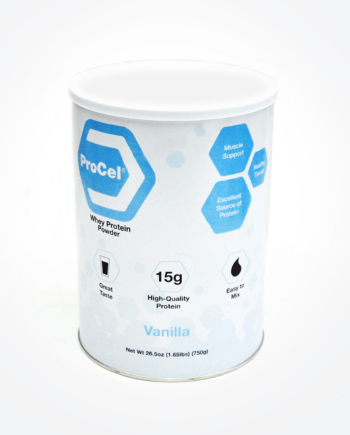 This allows us to continue to provide samples for those customers that are serious about using our products and in the end, does not cost you anything.